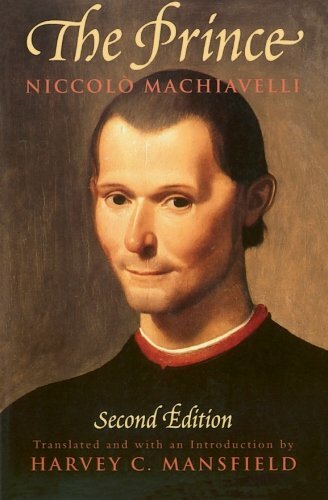 For historians and our students, there are also many valuable passages in Machiavelli. Among them, Machiavelli’s reflections on the struggle between fortune and will – what historians often call “structure” and “agency” – are particularly worthwhile. The Florentine thinker describes the historical tectonics that even the most powerful figure cannot resist: shifts in military capabilities, economic advantages, and basic human demography. These historical tectonics are not deterministic, but they are too powerful and too dependent on past actions for anyone to change them in the short term. The prince must understand context and adjust. This is basic historical humility. Machiavelli combines this humility with a clever recovery for greatness in human agency. Amidst the historical tectonics of any time, there are spaces where choices can have a huge effect. 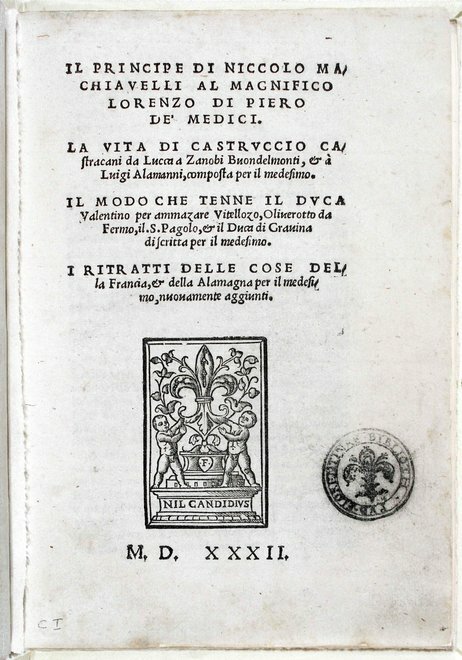 Machiavelli’s Florence could not turn back the rise of French military and economic power, but it could reorganize itself and nurture qualities (“virtues”) to prepare for the actions of the powerful monarchy in the north. Leadership, for Machiavelli, came from studying the historical tectonics, anticipating what they would mean for the future, and identifying choices that could improve preparation. 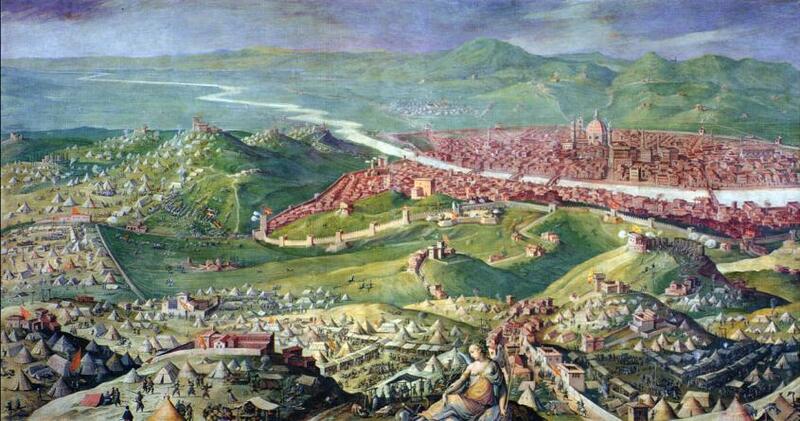 He knew that sixteenth-century Florence’s strategic options were limited, but he also saw ways that the leaders of the city-state could maximize benefits and limit suffering with forward-looking decisions. To look forward, however, meant understanding how the future would likely emerge from the trajectory of change starting in the past. We study history, among other reasons, because it helps us as citizens to understand the forces that shape our lives and identify how we can make a difference. Every successful person that I have met, in any field of endeavor, has reflected on what Machiavelli called the fundamental struggle between fortune and will. It is unresolvable. It is not susceptible to mathematical formulas, simple principles, or glib models. It is a timeless struggle, but it is different with every person and in every moment. We study history so we can decide for ourselves how we see our place and purpose in a historical continuum that rushes before our eyes, where we are hoping, at best, to catch a good wave.